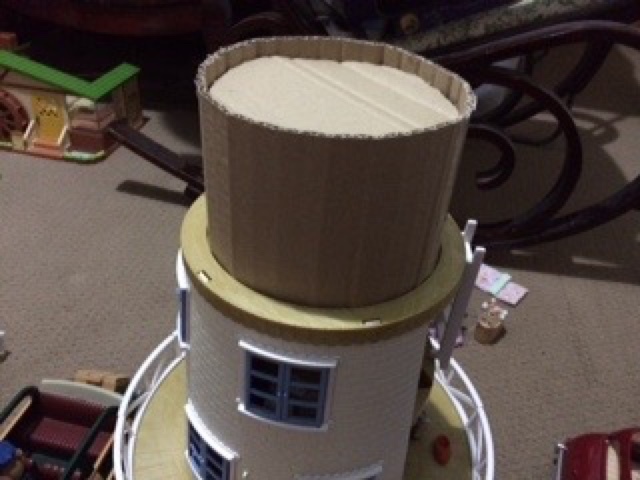 Recently I bought a Field View Mill to convert to a lighthouse (at that time there wasn't a Sylvanian lighthouse). There is a lovely groove which makes the conversion easier. 2. 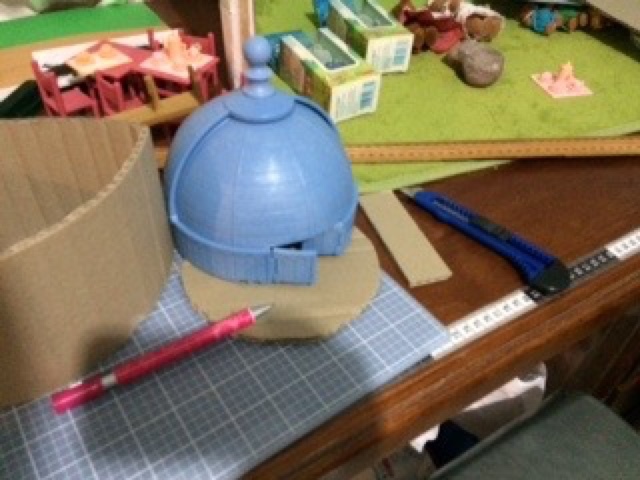 Second step, cut a circle the size of the base of the blue observatory. 3. 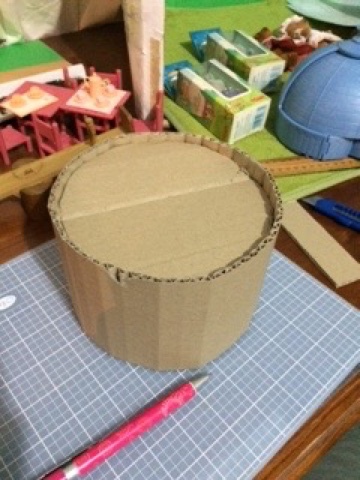 Cut a straight piece approximately 11cm wide & long enough to wrap around the circle. 4. Glue together & place on top story. 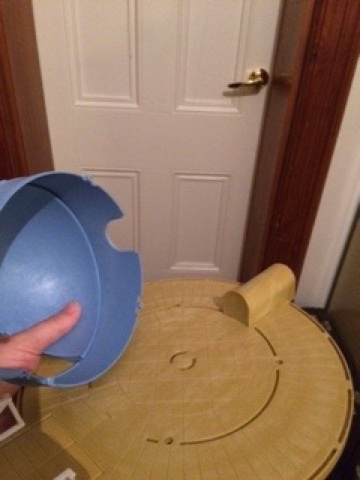 Make sure it sits snuggly inside the groove. 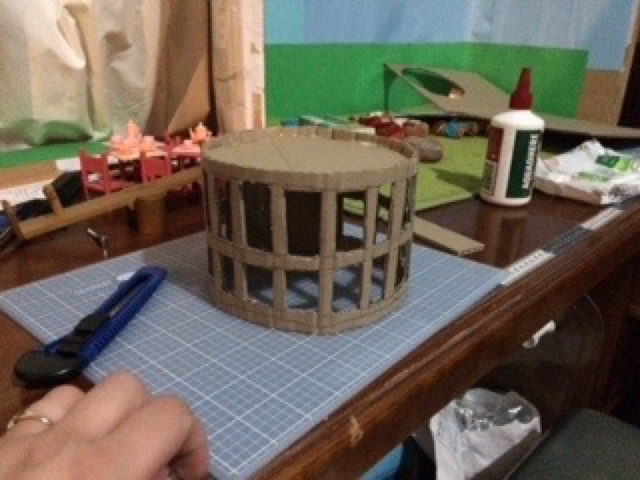 It's starting to take shape. 5. Cut the style of lighthouse lantern that you want. Testing it to see if it works. 6. Paint it your desired colour. You did a very good job, well done! 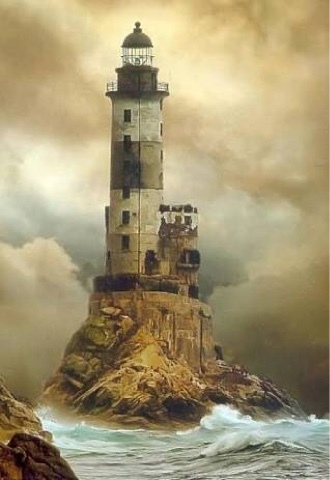 I think that your lighthouse looks like a lighthouse like you intended it be, very inspirational! Wow what a huge task. 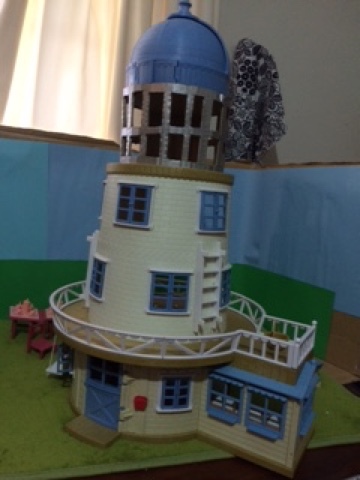 It looks fab :) I've seen the new lighthouse release which looks cute but this one seems to have much more space and ways to modify it. 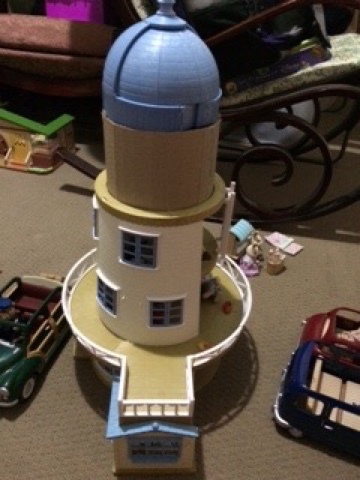 Yes, I've seen the new SF lighthouse too. But I do like how versatile this is. 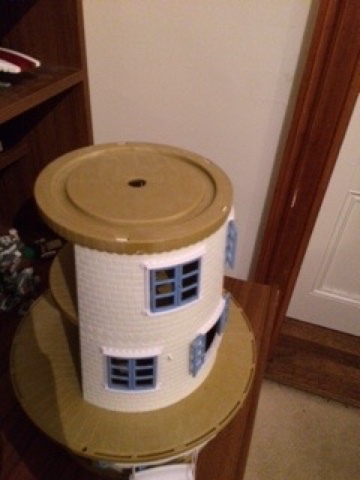 Currently we can still use it as a windmill or a lighthouse. 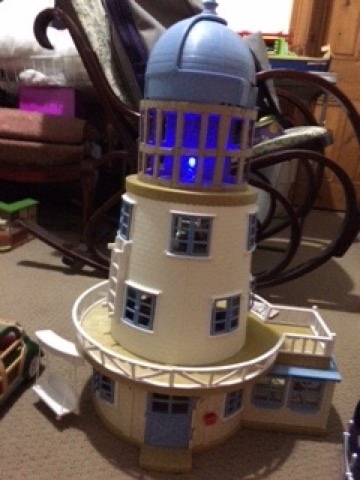 And it cost nearly half the price of the new lighthouse!